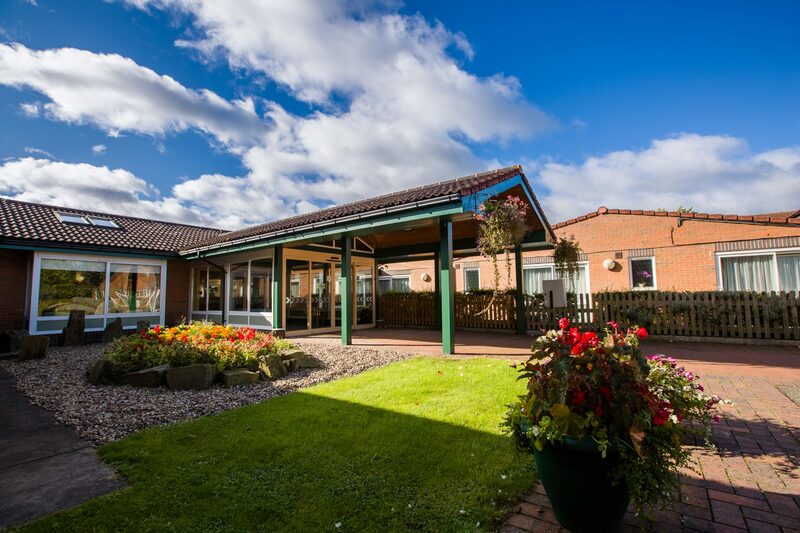 At Castel Froma Neuro Care, we understand that choosing the right care home is an extremely important decision to make for yourself or a loved one. 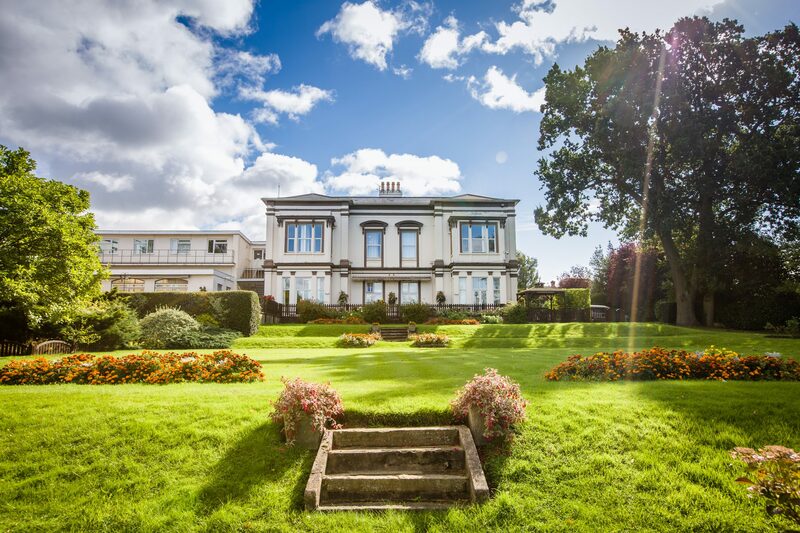 At our two centres, both based in beautiful gardens in Royal Leamington Spa, our dedicated team provide residential specialist care to individuals with brain injury or neurological conditions. Like any other home, our sites are full of activity – friends and family dropping by, people learning new skills, others practising old ones, cooking, live music, computer games and themed events. Through an innovative combination of 24-hour neurological nursing care and therapeutic intervention, we help each resident to cope with day-to-day living and maintain basic life skills. To help you choose a location that best suits you, give us a call and a member of the Castel Froma Neuro Care team will be happy to discuss the options further with you.